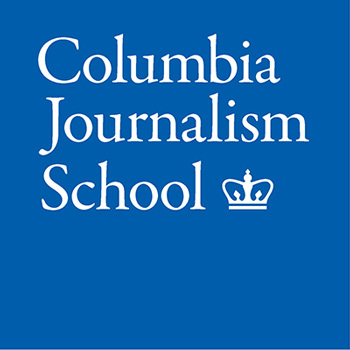 The Columbia University Graduate School of Journalism is providing SPJ with scholarship funds for five SPJ student members from any school to attend the Excellence in Journalism conference. The intent is to provide future journalists the ability to attend major national events so they can network with fellow students, professionals and employers; receive training by participating in conference workshops, panels and speaking events; and learn about trends in journalism that will better prepare them for good careers. Scholarship recipients are expected to attend all conference events and will be invited to any Columbia University Graduate School of Journalism events at the conference. Students selected for the EIJ News team are not eligible for the scholarship. Applications are due May 8. The scholarship recipients will be selected by a committee and will be notified in June. If you have any questions, please contact Matthew Kent.